You will be able to track, monitor and manage from your phone or computer, any ATM with the Truway Control user interface of Assets; providing visibility, monitoring, condition, administration of activities, LTE / 3G cellular internet service and more. The control of Assets allows multiple benefits in a single platform, providing a unique solution for your needs. Now you can have the trust to add new ATMS to your network. Know in real time, the location of your automatic ATMs and provide your customers with logistics reliable delivery and transfer. 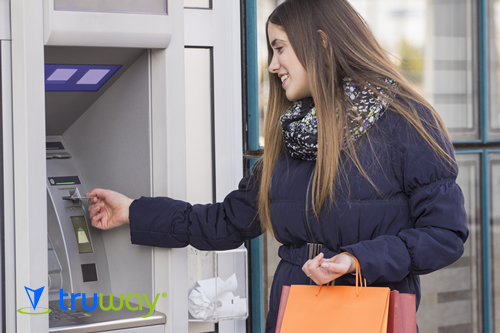 Increase quality control, prevent damage and deterioration of your ATMs. Remotely monitor your ATMs and validate your productivity and eficiency.